Here are two regional quilting and sewing events in our area. 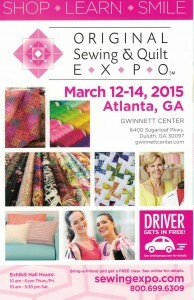 For more information, visit SewingExpo.com. 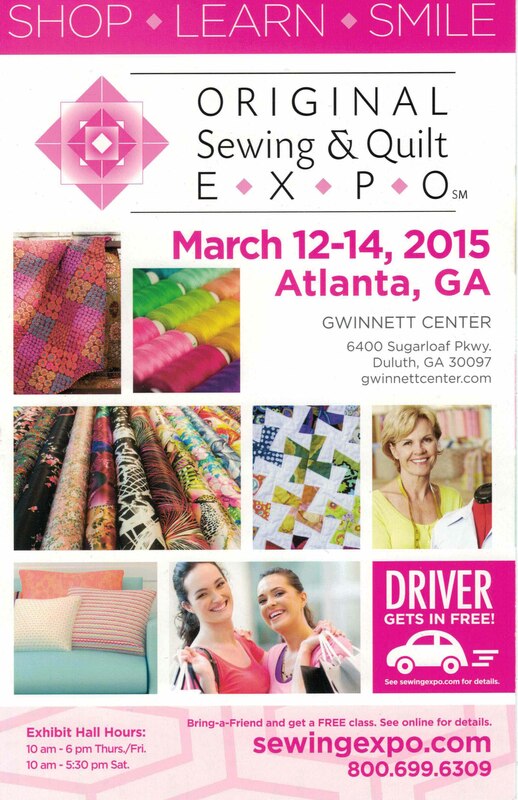 For more information visit the Lake Oconee Quilt Guild Website.